I admit that for the last 7 weeks or so Britain’s Got Talent has been my guilty pleasure. I’ve cheered on the good acts, laughed at the terrible acts, and cried at the ones that tugged on my heart strings). It’s amazing to see how much talent there is in this country (and how many nutters there are too). Tonight was the final and, if you haven’t seen it yet, I warn you now that this post does contain spoilers. Only Boys Aloud were probably the finalists who would have made the best use of the £500,000 prize money, as their choir master clearly had ideas for the future. Sadly it was announced that they were in third place. The winner was voted by the viewing public, and I knew that the chosen act would reflect the interests of the nation. 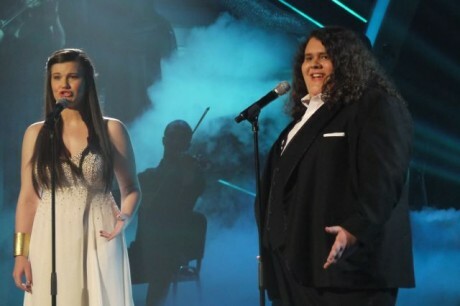 Both acts were entertaining, but for me the clear winners were Jonathan and Charlotte. I mean, just listen to those voices! Unfortunately, the great British public is a nation of animal lovers… and the dog won. 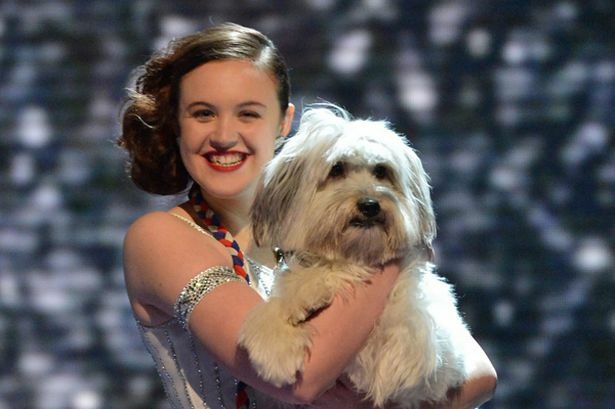 Yes, Great Britain voted for Ashleigh and Pudsey, and now this is one rich pooch. Don’t get me wrong, the act was very entertaining and that is one talented dog, but was it really the best act in all of Britain? No. It’s hard to choose one winner because there was so much variety in the show. It’s not just a singing contest, or a dance contest. But, clearly, Britain has gone a bit soft in the head to choose a dancing dog as the winning act. I feel cheated, but at least Jonathan and Charlotte will hopefully have gained some confidence by coming second, and I’m sure they will go on to great things! You see, Britain’s certainly got talent, even though the voting public seem to enjoy “lighter” entertainment. I have always wondered if these programs are fixed. I love dogs as much as the next person (but not as much as Ashley 😉 ) However, it felt a little repetitive, plus isn’t there Crufts for this? Indeed there is! But then I suppose you could say “isn’t there X-Factor for singers?”. It’s good that there’s variety, and I don’t mind seeing the dog act, but I don’t think it was worthy of the top prize.